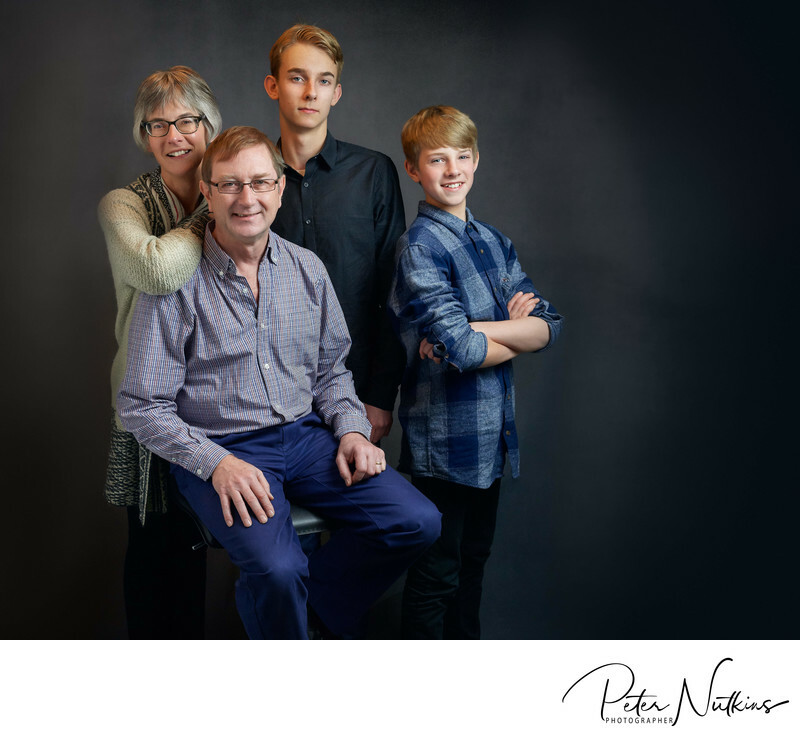 You are looking for a Derby family portrait photographer? Are you are searching for a great way of remembering you and your family that will last for many years to come? And, ideally, you want the experience to be really straightforward? With me, creating your portrait is so simple...I come to your home in Derby City (and the surrounding area). "I want to look and feel beautiful." * I go at your pace during your session and build your confidence - it will also be fun! Every portrait photograph that you see in these web pages has been photographed in a clients' home or at their favourite place. You can see examples of real client portraits in my Portrait Gallery. There is no time limit to your photoshoot and so you can relax. 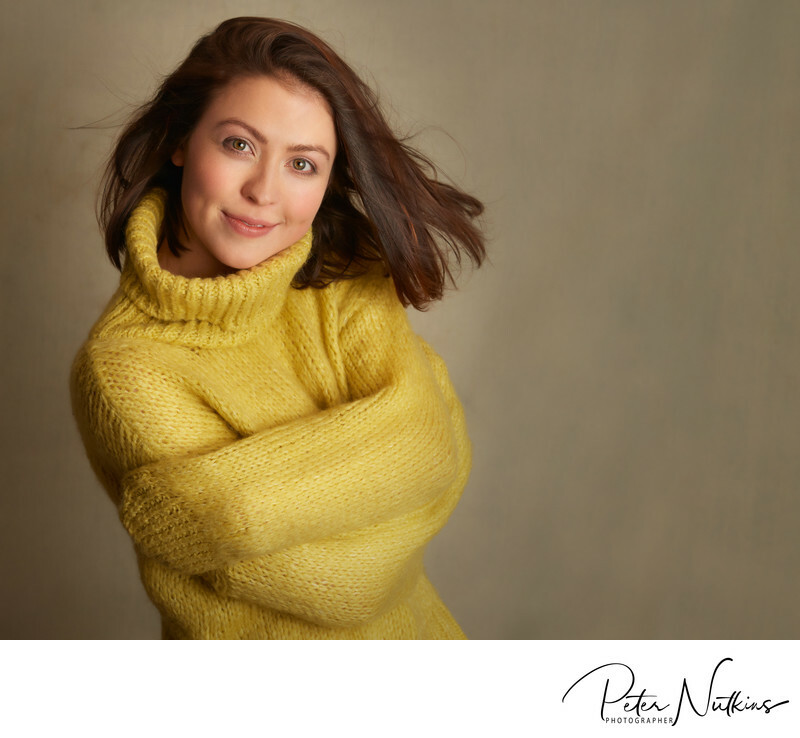 "From my initial contact through to enjoying my final products my portrait experience felt personal to me. Being in my own home my session was relaxed, friendly and professional. Every step of the way was made clear by Peter who was on hand to support me. Peter brought my portraits ready to keep there and then!" Your final prints, folio box and wall art will last more than a lifetime. They will become an heirloom for many generations to come. As a Derby family photographer I would love to be your family photographer.